Looking for a way to promote your Fall Festival? 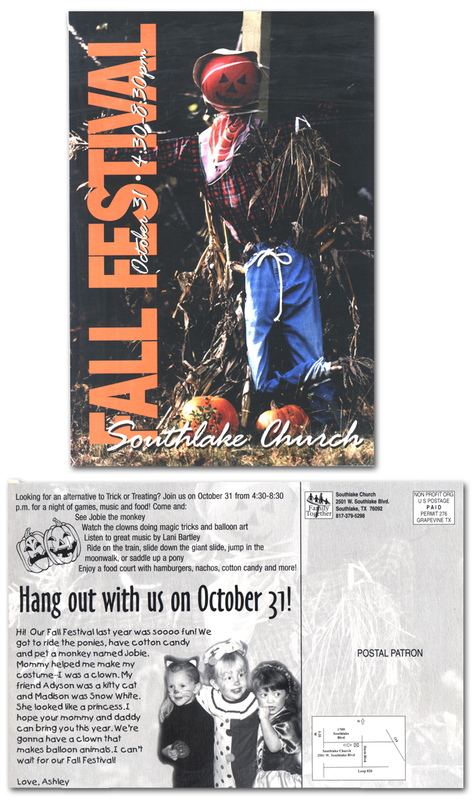 A Fall Festival can offer an excellent opportunity for your church to reach the neighborhood children. Here's a great giveaway. 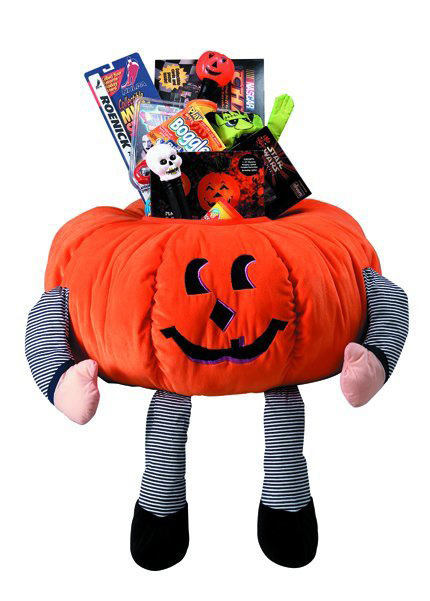 Register all the children that attend your fall festival for a drawing for this Giant PumpkinGiant Pumpkin filled with toys. Collect names of children for a later follow-up. Families in your neighborhood will be talking about this promotion for weeks. Also available as a Giant Stocking. As it becomes more difficult to conduct traditional door-to-door canvassing of a neighborhood, direct mail programs for churches are fast becoming an effective way to get your message out to the community. 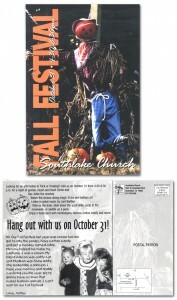 A Fall Festival is an excellent time to invite the neighborhood to your church. ChurchMax makes it easy. We can handle the design, printing, the mailing list -even the mail processing. All Postcards are custom produced. Now you don't have to settle for Halloween Bags for your Fall Festival. 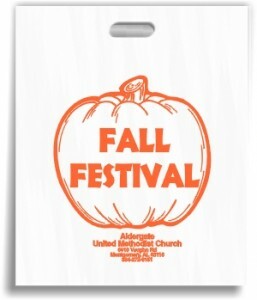 We have several Fall Festival Bags for ChurchesFall Festival Plastic Bags -- Including Trunk or Treat Bags. All can be Imprint with your church name or logo or message. Order as few as 100 bags. Our online catalog of promotional products for churches allows you to view photographs and information on over 500,000 advertising specialty products including embroidered items and imprinted promotional products.